Holiday rewards: Are they right for your business? With the holiday season quickly upon us we are starting to think about what gifts we will buy for our family and friends. It is also the time of year when we ask ourselves and our business the annual question of - should we or shouldn’t we give holiday gifts/rewards to our employees? According to a study done by Red Letter Days for Business in the UK, 45% of respondents received a reward or gift from their employer at Christmas. In a survey done in the US by CareerBuilder in 2014 they had similar results, with 40% of companies saying they were giving gifts and another 45% giving charitable donations. This sounds about right, for in the 17 years I’ve been a Rewards professional in the UK about half of my companies have given gifts and the other half have not. So what do I think about this dilemma? Well on one hand I think it is lovely to give and receive gifts at the holiday season. How special to be given something - what a great way to show employees that their employer values them - what a way to engage your employees. Do we give a gift or do we give money? 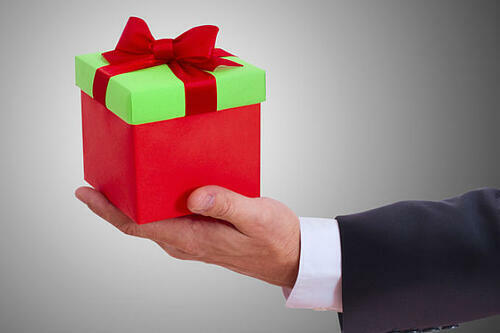 If we give a gift, how do we pick the ‘perfect’ gift that will be appreciated by all employees? How do we handle diversity, whether it is based on age (e.g. you can’t give wine/champagne to a younger workforce) or culture (not everyone celebrates holidays at the same time)? If we give cash, how do we handle taxation (e.g. do we gross it up or make the employee pay the taxes)? As you can see, it’s not a simple decision. But it can and should be made, because whether or not you give something, you will have employees who ask you why or why not. 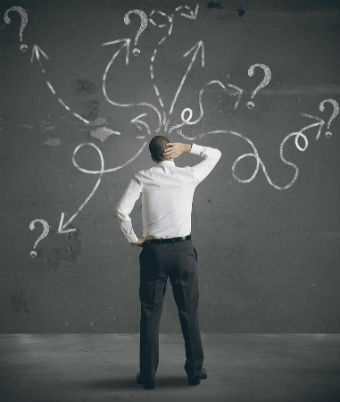 You need to decide what is best for your company and what fits your culture and fits your values. You also need to consider how this fits into your overall recognition scheme. 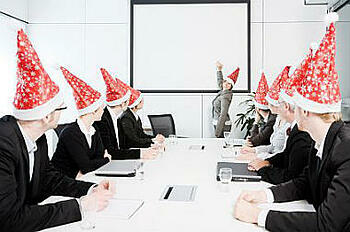 My personal opinion is that employee recognition should happen throughout the year and not just during the holidays. If it only happens during the holidays then my challenge to you would be, are you really recognizing your employees or are you recognizing an event? Consider using an online recognition platform which allows employees to recognize others 365 days a year. From my perspective, this should be the starting point for recognition. With such a tool recognition (and thus engagement) is constant, and not just on one day of the year. If from here you want to give a holiday gift/reward, addressing the challenges head on, then by all means do it!